You can become a “Friend of pro Terra Sancta” with a small contribution and help the Christian presence in the Holy Land by supporting the numerous projects of the Franciscans of the Custody of the Holy Land. 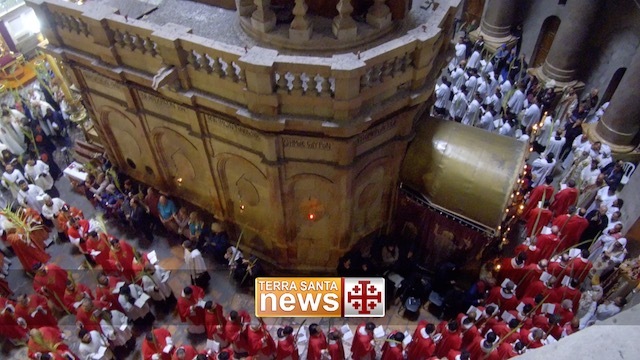 With a minimum annual donation of 33 euros, the Friends of pro terra Sancta will receive directly at home the exclusive “Friend of pro Terra Sancta” postcard, with a splendid image of the Holy Land. You too can support the Christian presence in the Holy Land. Become a Friend of pro Terra Sancta!